Omission of the speed sensor in induction motor based electric drive is very actual topic because of cost savings. When omitting the speed sensor, induction machine mathematical model that does not require information about rotor speed has to be used, such as voltage model. The quality of control then depends on the model stability and accuracy of induction motor parameter identification. 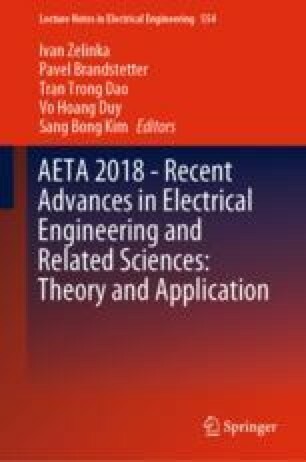 This paper strives to discuss most important quantities that influence stability and accuracy of the voltage model.